Many marketers would unequivocally state that the Net Promoter Score (NPS) is the primary measure of success in any industry. Also, it is an excellent tool to measure loyalty. The Net Promoter Score measures customer loyalty by dividing customers into three groups: Promoters, Passives, and Detractors. Promoters rate you 9-10 out of 10. They are very satisfied with you, and would trumpet your product or service to their friends. Passives rate you 6-8 out of 10. They are passive about you. While satisfied with your product, they would not readily extol its virtues to their friends. Detractors rate you 0-5 out of 10. They are unsatisfied with you and will likely leave you for a competing product or service. 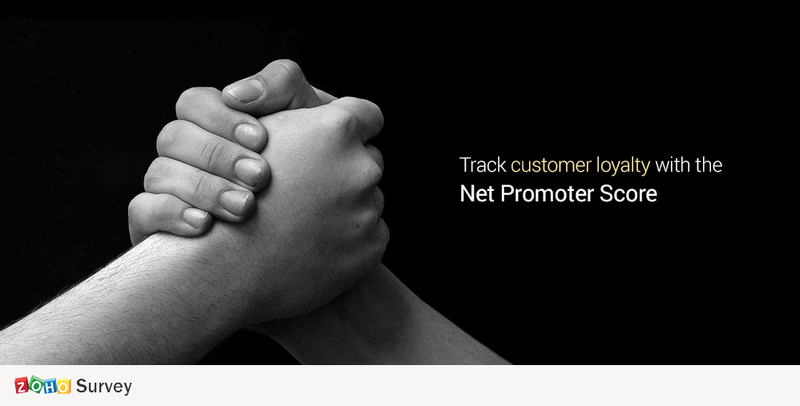 You NPS is the percentage of promoters minus the percentage of detractors. The higher the score, the better off you are. Introducing the NPS question in Zoho Survey. Add the NPS question to your survey and publish it. 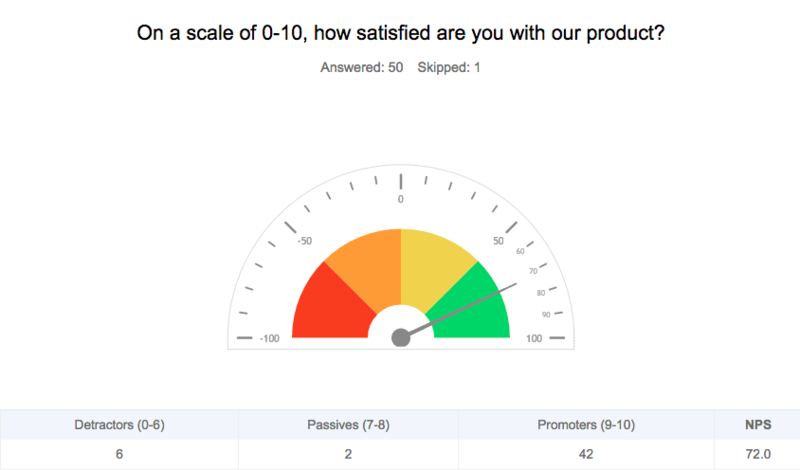 Once the responses start coming in you can find that your survey’s report automatically shows your number of Promoters, Passives and Detractors, and your NPS. We have also updated Zoho Survey with a couple of features and question types. All your deleted questions are now stored in the trash and you can restore them at any point of time. This feature helps you add hints to your questions to aid your respondents with their responses. As the name suggests, your respondents can now upload files on any type as large as 5 mb to your survey using this question type. With the signature question, your survey respondents can add their signature to your survey using the mouse, touchpad or touch screen. Give these features a try and let us know what you think.